Maudeline, 32, a mother of three who lives in Haiti, knows that feeling all too well. She was never certain if she would have food to feed her children each day. Maudeline had many needs and she prayed daily for help. Those prayers have been answered because of the generosity of Food For The Poor donors. 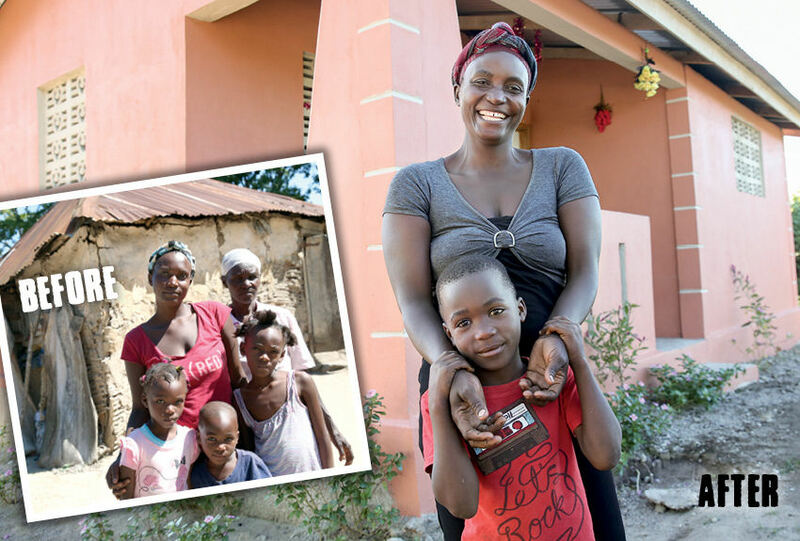 Now, Maudeline’s worries are fewer, and her children are no longer hungry.